SHETLAND’S police area commander is being promoted and expects to leave the islands some time this year. Chief inspector Angus McInnes was told last Thursday that he had been selected to become a superintendent on the Scottish mainland, though he does not know when or where that will be. The news comes as Shetland is looking for 10 recruits to fill vacancies, which means the local force is operating at less than three quarter capacity. McInnes said that two officers from the central belt had applied to work in Shetland, which they would not have been able to do prior to the nationalisation of the force into Police Scotland last year. Two more officers from the highlands and islands have expressed an interest, while two probationers are due to start in April from the police college at Tulliallan, in Fife. “We are 10 officers short at the moment, we should have 38 and only have 28, but the officers we do have are really hard workers,” McInnes said. “At some points it’s been as low as four vacancies, in the past few months it has got higher and we had two people leave just before Christmas. The 44 year old married man said that Shetland had been a good place to work and his two and a half years in the isles had provided “lots of good learning experiences”. 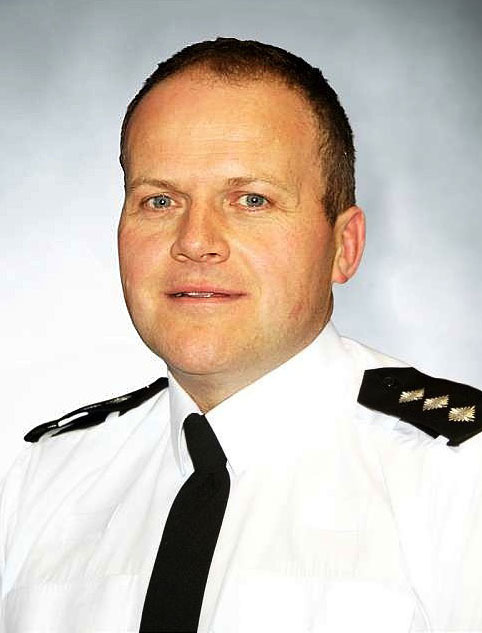 Shetland community safety partnership vice chairman Allison Duncan said that McInnes had shown great leadership during his time in the isles and would be hard to replace. Speaking to BBC Radio Shetland, Duncan said: “Angus came here at a difficult time and he has worked very hard with up to 10 police personnel short. The news of his promotion came while McInnes was attending a police consultation meeting in Mid Yell. He said that the rural consultations in Yell, Fetlar, Whalsay, Aith and Sandwick, while the meetings in Brae, Lerwick and Scalloway were poorly attended. He also invited local people to apply to join the police force, though he could not guarantee they would end up working in the isles.